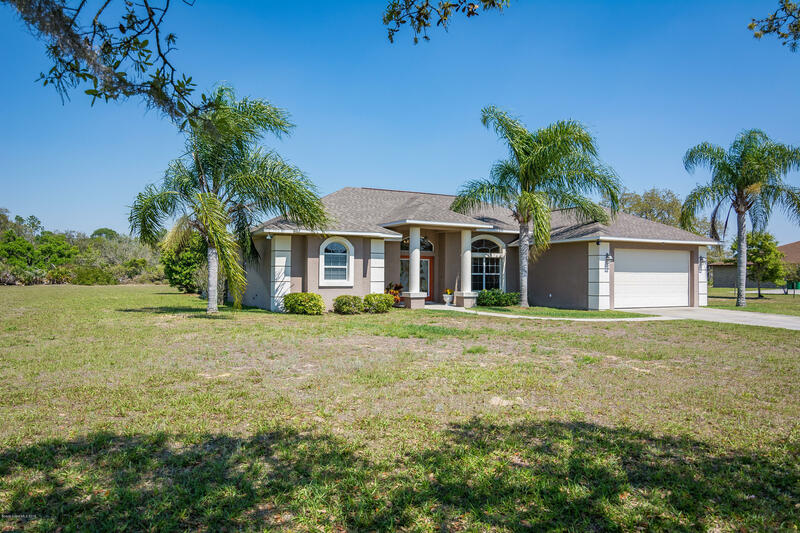 Built in 2002 according to Miami Dade Hurricane codes including double pane windows, this one owner block & stucco home is located on 1.65 acres.The roof was replaced in 2017, dishwasher in 2017 & refrigerator in 2018 Split plan with an open design, vaulted ceilings, formal & in-formal living areas & the family room has sliders to the pool and opens to the eat-in kitchen which has a breakfast nook with butted windows overlooking the covered porch and screened in-ground pool. The large master suite has French doors to the pool area and the generous master bath has a separate tiled shower, garden tub and large walk-in closet. Inside laundry room too. Quiet Country Living with room to roam, plant a garden, raise a few chickens, or whatever your hobby may be.